Ever feel like your life is perfect? That nothing could break the bond you have with another? When Hannah agrees to be Katie’s maid of honor, she’s forced to deal with Patrick’s best man… her ex-boyfriend. Realizing that Hannah was his one true love, Matt begins to try and win her back. Knowing that things will never be like they once were, Hannah pushes to create distance between them and keep her heart hidden. How long can she deny the feelings that never really went away? Can she ever really trust Matt not to hurt her again? What does Matt need to do to keep her from running? Will he let her slip through his fingers like he did before? 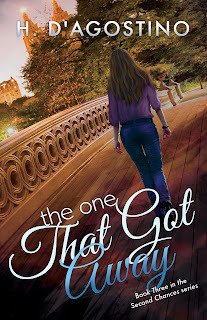 The One That Got Away is the third book in the Second Chances series. 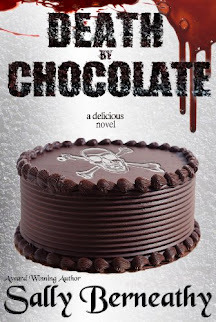 This book is intended for mature audiences (17+). It contains adult language and sexual situations.